Fast and Private access from the US and Europe. This island is only 45 minutes by air from South Florida and 3 hours from New York. The 5,700 ft airstrip is new asphalt construction, FAA approved & completely private. 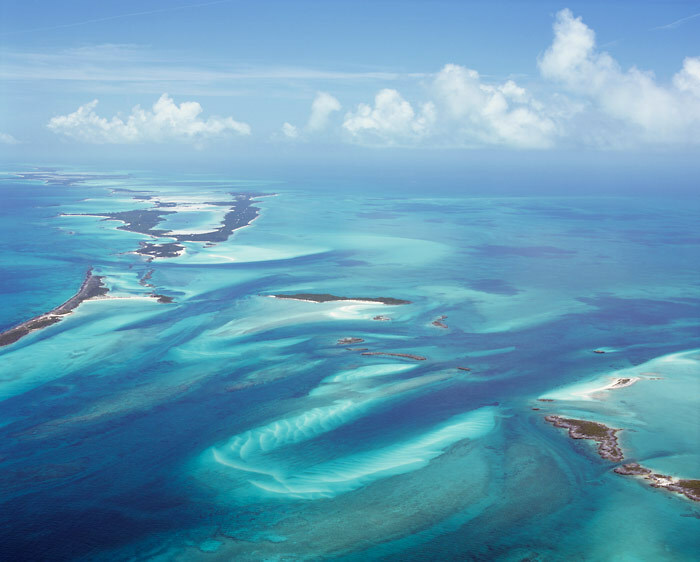 The Bahamas has been popular with wealthy international families for generations. What makes it a great place to establish a residence and live? Residency in the Bahamas is available to those who buy significant property. The economy is based on the US dollar with the local currency pegged 1:1 since 1973. Democratic government & long standing rule of law. There are no personal income taxes, Capital Gains tax, Company taxes or Inheritance taxes. There is no tax return to file in the Bahamas. The Bahamas boasts a long history of freehold property rights. The highest court in the Bahamas is the British Law Lords in London and the law of the Bahamas is basically British law. A few of the current property owners in The Bahamas: Bill Gates, Sean Connery, Bernard Arnault, His Highness The Aga Khan, John Malone, Ronald Perelman, David Copperfield, John Malone, Louis Bacon, Joe Lewis, Nicholas Cage, Eddie Murphy, Michael Dingman, Donna Bertarelli, Bacardi Family, Johnny Depp and Tim McGraw.